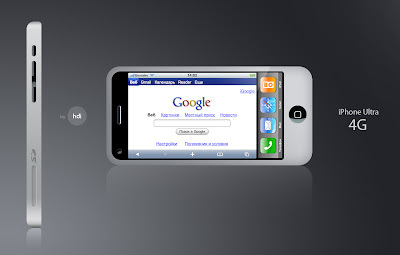 Apple is now concentrating on its 4th coming iPhone and its technology and they are doing best to make iPhone 4 different and effective then ever. So people have to wait a little longer than expected because Apple has once again delayed the release of the White iPhone 4, which CEO Steve Jobs said just last week would be available later this month. White models of new Apple iPhone 4 have continued to be more challenging to manufacture than we originally expected, and as a result they will not be available until later this year," Apple said in a brief news release Friday morning. No particular release date of iPhone 4 was announced. According to the report, the company is having trouble developing a shade of paint that reflects the look Apple wants. 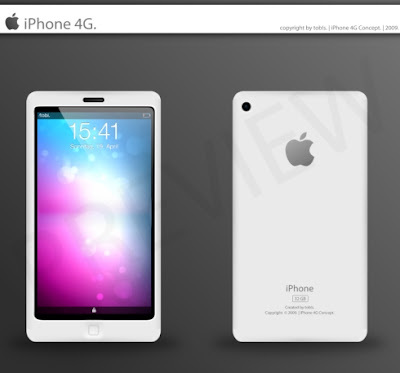 People has already seen the Leaked iPhone 4 photos. Despite the glitch, whatever the cause, the iPhone 4 set Apple sales records after its release June 24, drawing positive reviews. This comes despite "Antennagate," the name given to the fury over the phone's reception problems, which Apple addressed in a hastily called news conference earlier this month. The Smartphone has sold more than 3 million units and has been the most successful product launch in Apple history. Note: White iPhone 4 has been Released and Available Now, for more information Click Here!